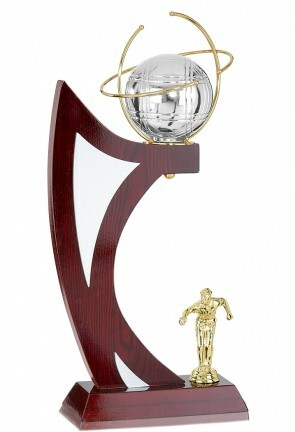 A victory is important, so it deserves to be well celebrated! 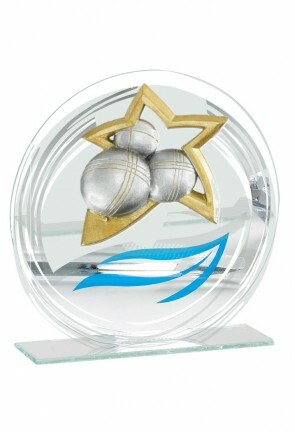 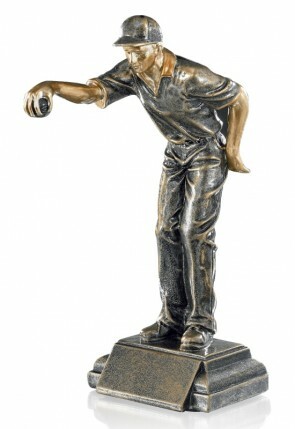 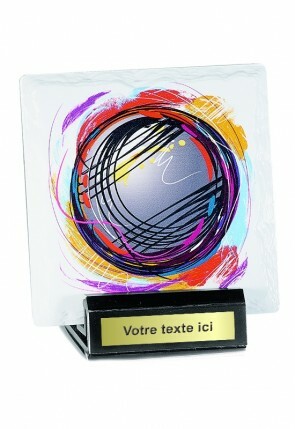 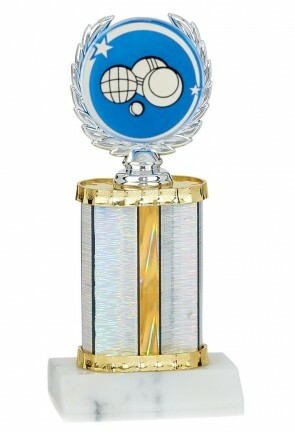 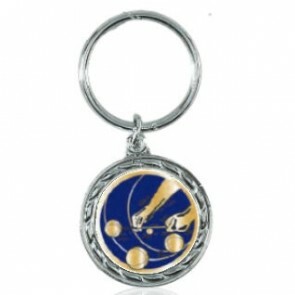 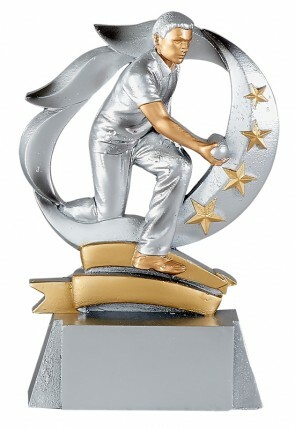 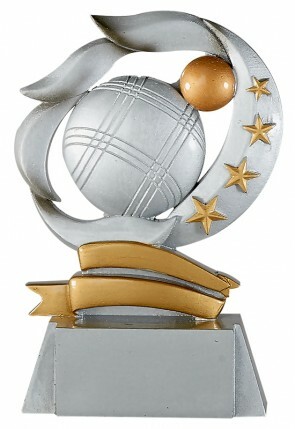 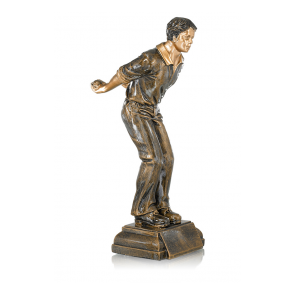 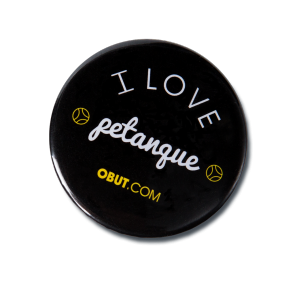 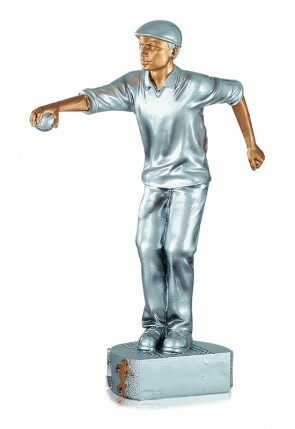 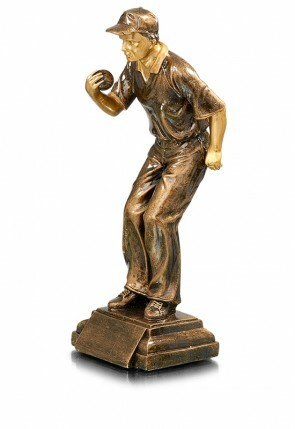 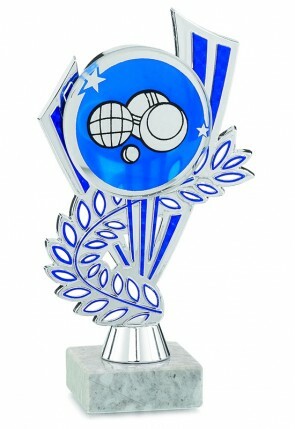 Give the winners a trophy, cup or a medal with Special design pétanque player! 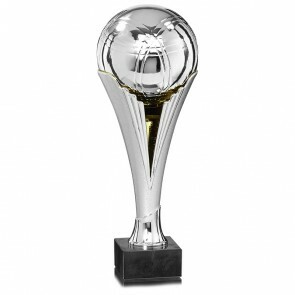 View our selection.